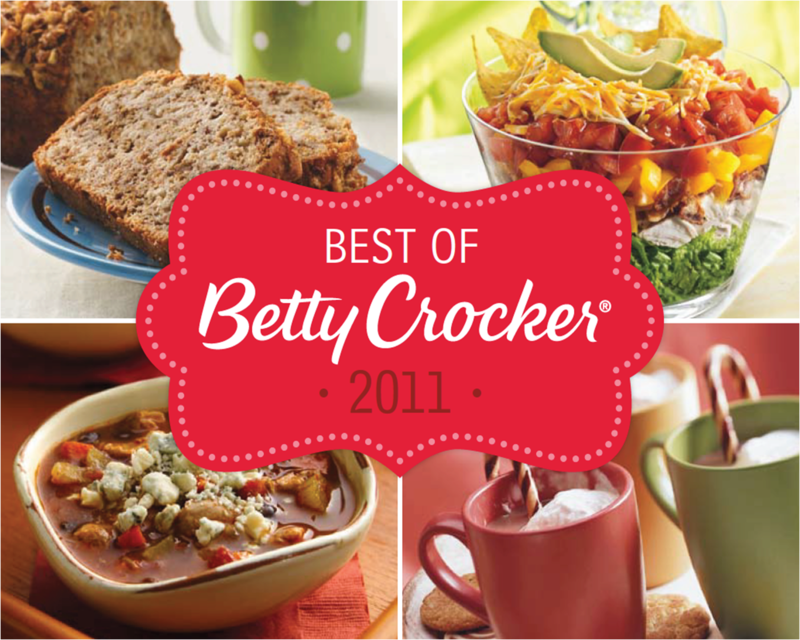 Here's a FREE 27 page e-cookbook from Betty Crocker. It contains the best recipes from 2011 for all seasons. I normally find at least 1 keeper from these e-books. The Double Banana Bread looks like a great one to try! Where Have All the Grocery Sales Gone?! Can't seem to find out how to download it.